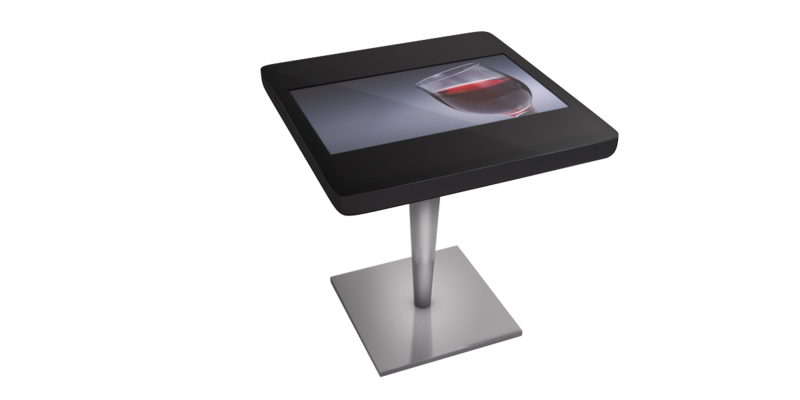 The focus on an increasingly more practical and demanding has led us to design and produce the news: the interactive Bar Table. 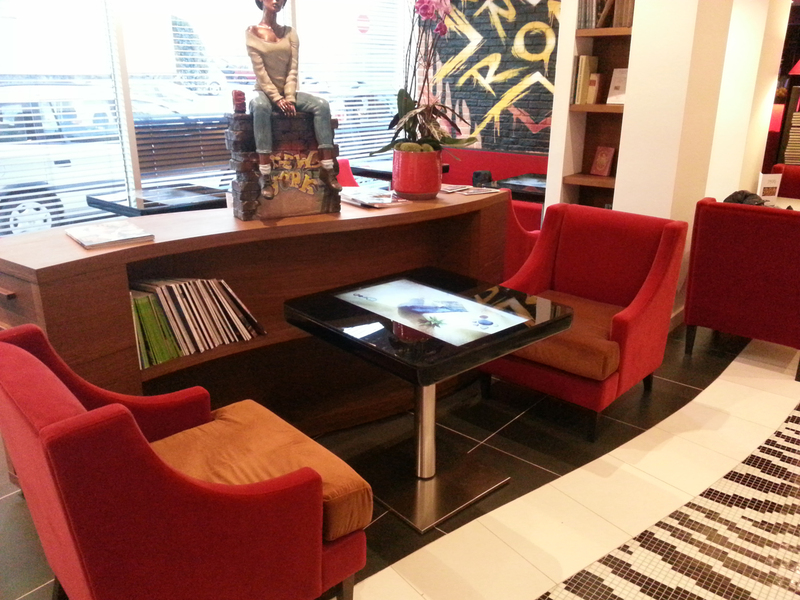 Now you can relax with a drink on the bar tables multitouch: for reading newspapers, TV, the Internet, games or share files, video, photographic images, view maps and so on, all customizable. Carefully designed and modern, from simple and linear structure, the interactive bar tables are solid and elegant. The chance 'to customize colors and sizes, coupled integration of the most recent technologies Touch Revolution, makes this product an easy to place in any environment. 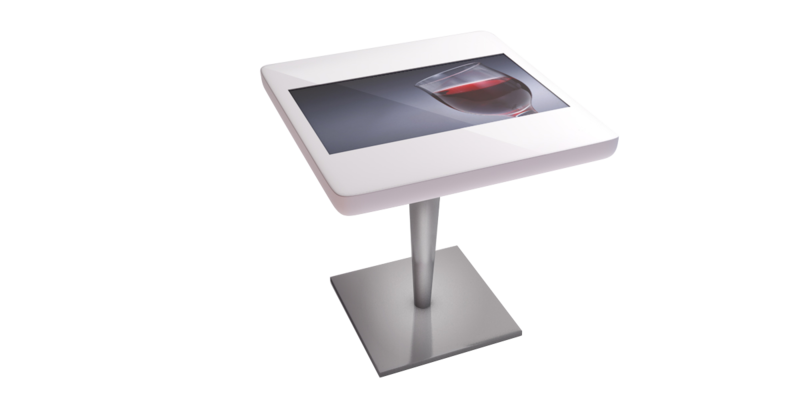 Bar Table touch screen is ideal for bars, pubs, restaurants, nightclubs, discos, cultural centers, art and entertainment (theaters, cinemas, museums, schools). 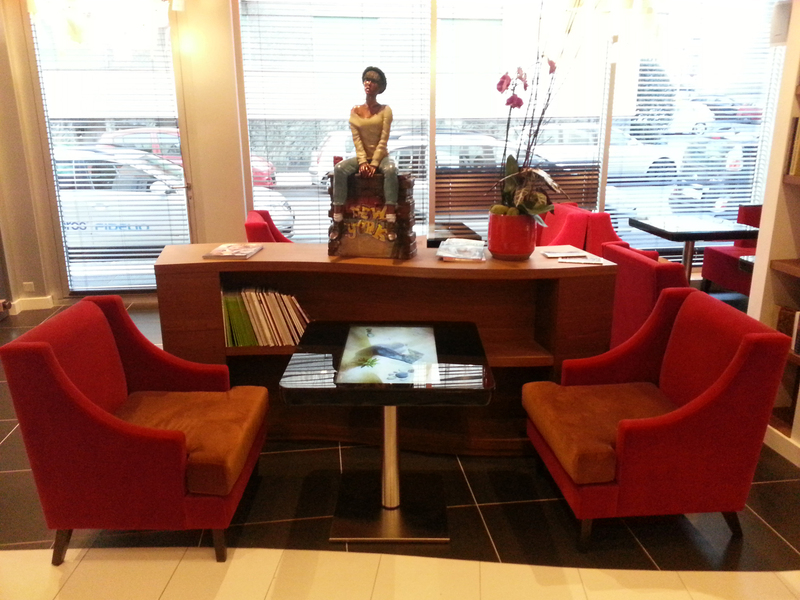 And yet, hotel facilities, fair presentations, event organizers, info point. Recreational and tourist sector (hotel, casino, amusement parks). Outlets and showrooms. 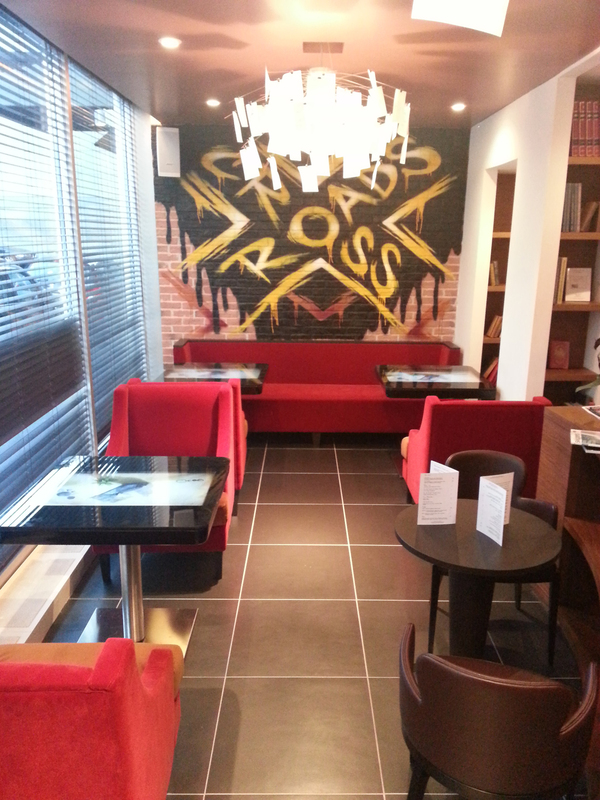 Make your environment emblematic and exclusive!